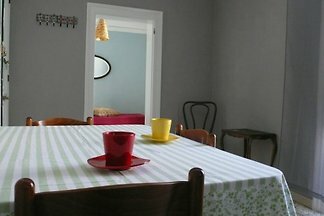 B&B for holidays in Sicily? 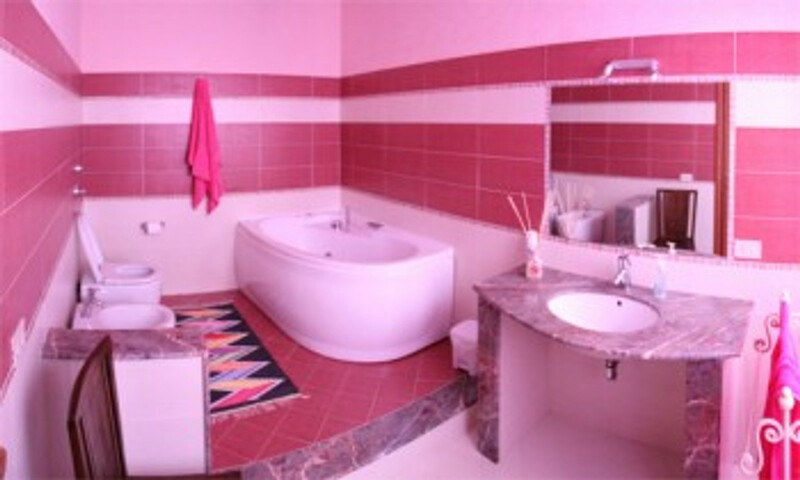 B&B Il Rais Trapani have a sand beach at 600 m!! 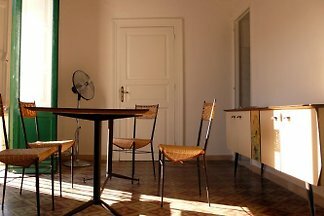 The " B & B Il Rais Trapani "is located in Trapani in Via Santa Maria Di Capua 14, 40 meters from Via GB Fardella which is the main street of Trapani, 650 meters from the beach km from the historic center of Trapani and from the nightlife. 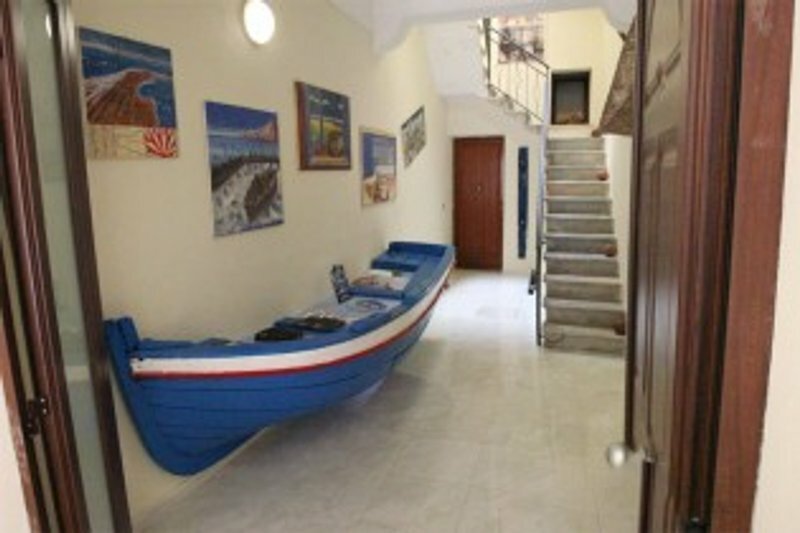 The Bed and Breakfast Trapani Rais was born in 2013 in a building of the 800 renovated by Oddo family, the building is all in the tuff of Favignana characterized by very thick walls that provide coolness in summer and warmth in winter, the style of 'decor is a mix of old and seafaring. The nearest beach is 650 meters away, you can find them free beach and beaches with umbrellas and deck chairs. You can easily reach boarding the hydrofoil which is located 3 km from the B & B The Rais Trapani, with hydrofoils you can visit the beautiful Egadi Islands or a boat to Pantelleria. 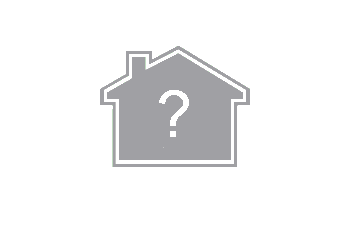 The train station is 800 meters from the B & B and the airport of Trapani Vincenzo Florio is located continuing for the Provincial Road 21. The Arabic word Rais (chief commander) is the most important character during the tuna fishing and is actually the only man holding the "raisia", the art of command while fishing. In addition to being faithful man to the owner of the trap, the Rais had great knowledge of the seabed, for the proper positioning of the networks, and the habits of tuna as well as meteorological knowledge to predict the right time to induce the tuna into the death chamber. On board his "Muciara" took overall command during the day fishing, singing the famous "scialome", songs that marked and accompanied the entire duration of the massacre. 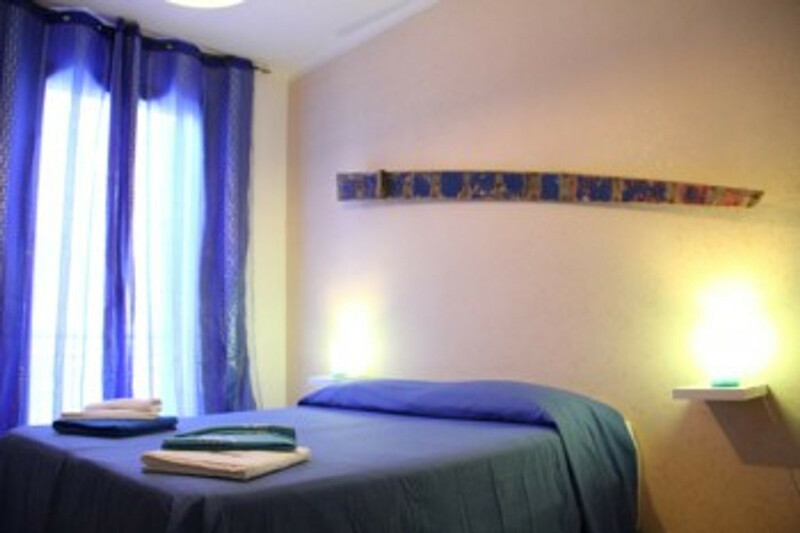 The " B & B Il Rais Trapani "is located in Trapani in Via Santa Maria Di Capua 14, 40 meters from Via GB Fardella which is the main street of Trapani, 650 meters from the beach km from the historic center of Trapani and from the nightlife. 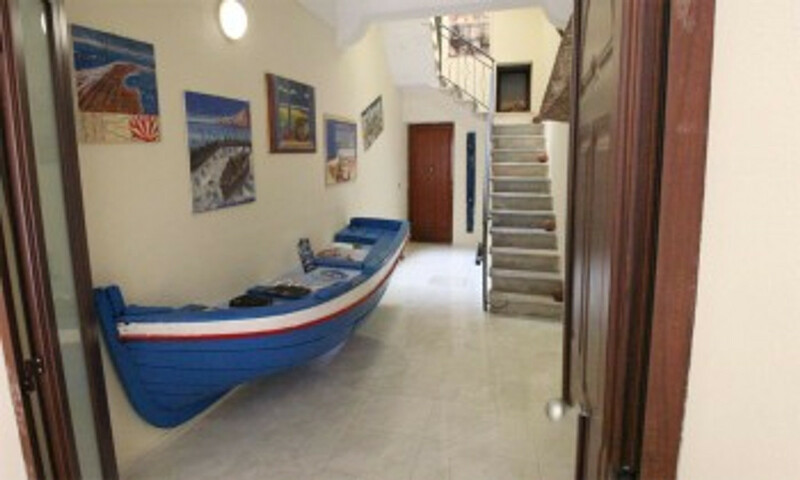 The B & B Il Rais Trapani is located in the city of Trapani, capital of the province, is situated at the western end of Sicily, over a strip of land a few meters high above sea level, where it overlooks the archipelago before the Egadi leaning in the direction of the northern Levanzo. The sickle-shaped protrusion of the opinion it must be the ancient name of the city "DREPANUM", from which, with slight modification, derived the to its favorable location, Trapani was considered in antiquity a city-emporium due to the sale, purchase and exchange of goods and local products are still the strength of this city, its economy was based on the fact production of salt, tuna and wine continue to be today the most important products of local industries. Once the province of Trapani was famous for the processing of precious red coral, a tradition kept alive by a few consumed artisans whose workshops and workshop, a kind of contemporary rooms of wonders, you will discover penetrating through streets, alleys, domes, courtyards and terraces of Arabic influence of the historical center. 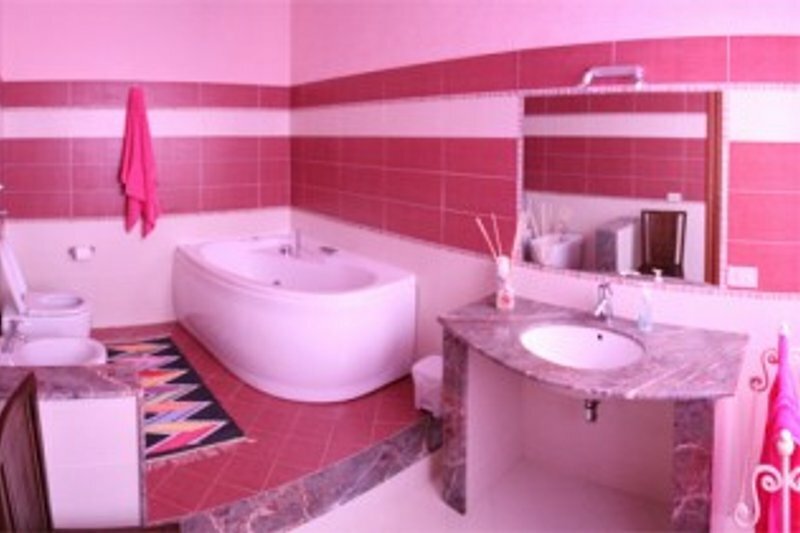 He seems to have equaled the precious coral as a celebrity processing marble Trapani, distributed all over the world. The one that until a few years ago he was an unknown town and appreciated only by its inhabitants today seems to be ready to show its endless beauties to those who wish to meet her. In the contemporary age in fact, the city has seen developments are not indifferent about the economy linked to the development of tourism, is a land full of charm: its stunning coastline, alternating between steep cliffs to long beaches, archaeological evidence, the small villages where they are still living the most authentic traditions, make it a tourist destination among the most popular and attractive of Sicily. availability calendar B&B for holidays in Sicily?